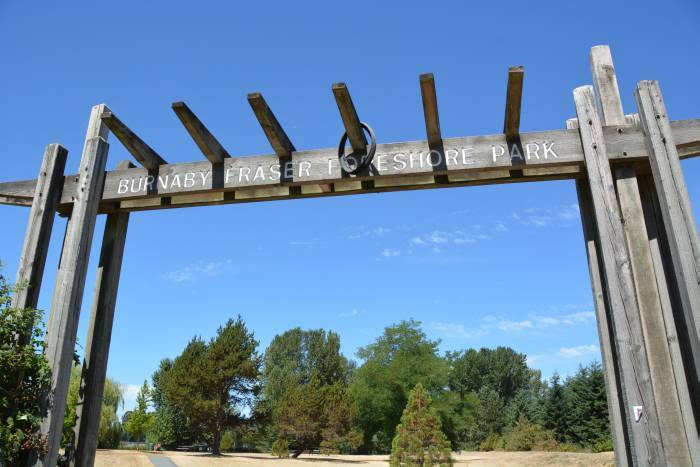 In Celebration of Canada's 150th Anniversary, the Rotary Clubs of Burnaby are raising funds for a Fitness Circuit at the Foreshore Park in South Burnaby. The park is located along the banks of the Fraser River. There is beautiful walk and bike trails, as well as a dog park to allow your pets to run free. The total cost of the Fitness Circuit is approximately $150,000. It is our hope that the community will participate in this worthwhile endeavor by contributing, however much, towards this endeavour. Those who wish to participate with a contribution of $2,500 or more are asked to email: RotaryBurnaby@gmail.com for additional details. We are looking forward to the opening of the Fitness Circuit Celebrating Canada @ 150 in 2017 !! !